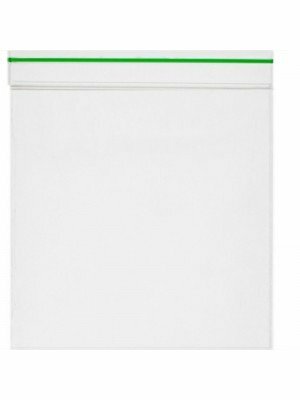 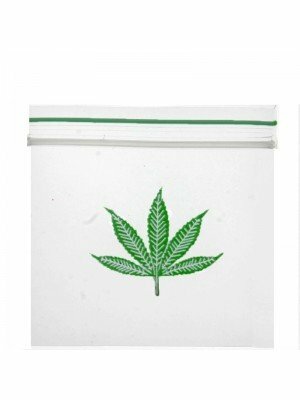 Baggies are resealable and a good way to store products to keep them fresh for long. 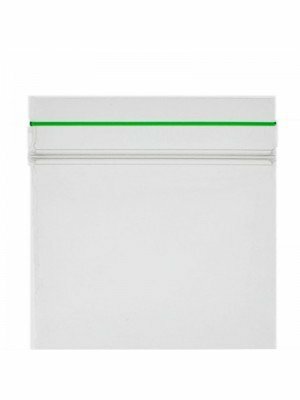 They are ideal for many uses including storage of jewellery, screws and other small parts. 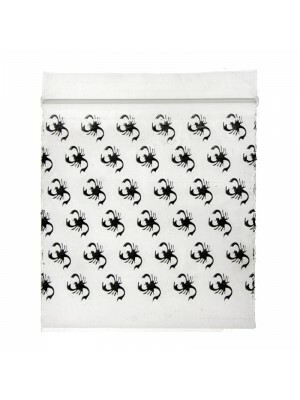 We have a wide range of different sizes, types and designs. 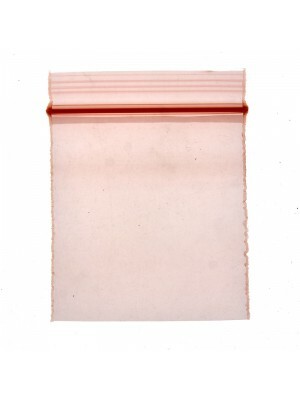 There are printed baggies, plain baggies and smelly proof baggies. 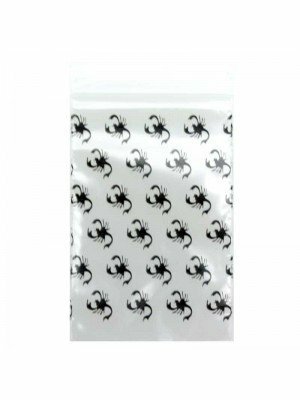 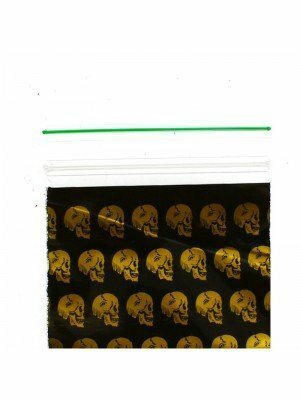 Printed baggies sizes starts from as small as 30mm x 30cm to 60mm x 60mm or 55mm x 65mm. 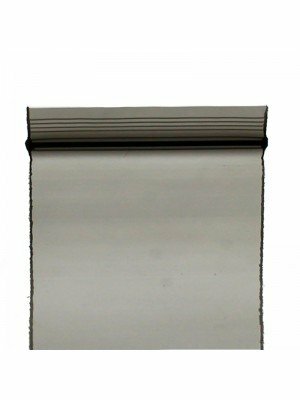 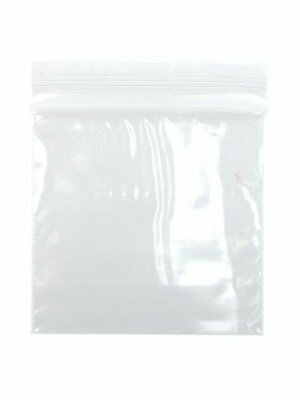 Plain baggies start from 30mm x 30mm to 100 mm x 150mm. 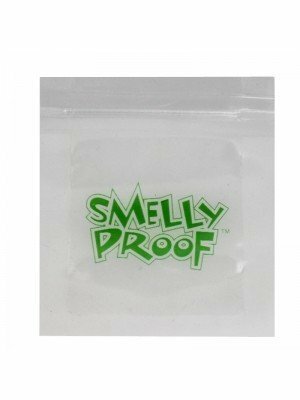 Smelly proof baggies and especially made to help cover the smell of the products inside the baggies. 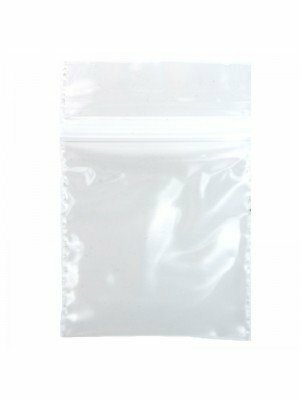 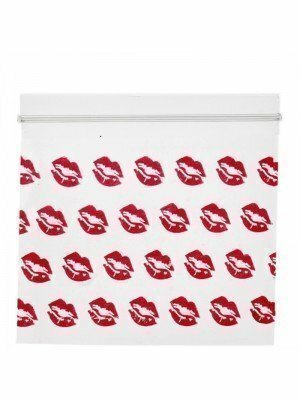 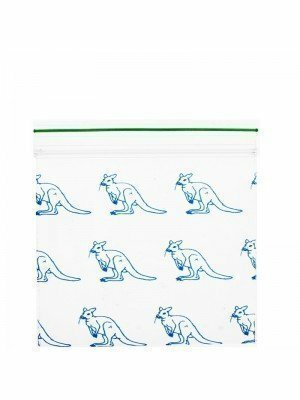 The size range for smelly proof baggies start from 90mm x 60mm to 320mm x 450mm.